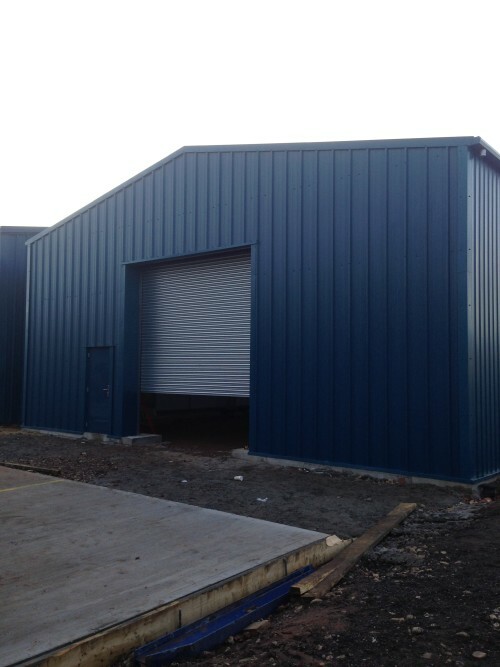 Our Steel Buildings are ideal for warehousing facilities especially in the cold storage industry. Many food companies such as supermarkets require refrigerated warehousing. 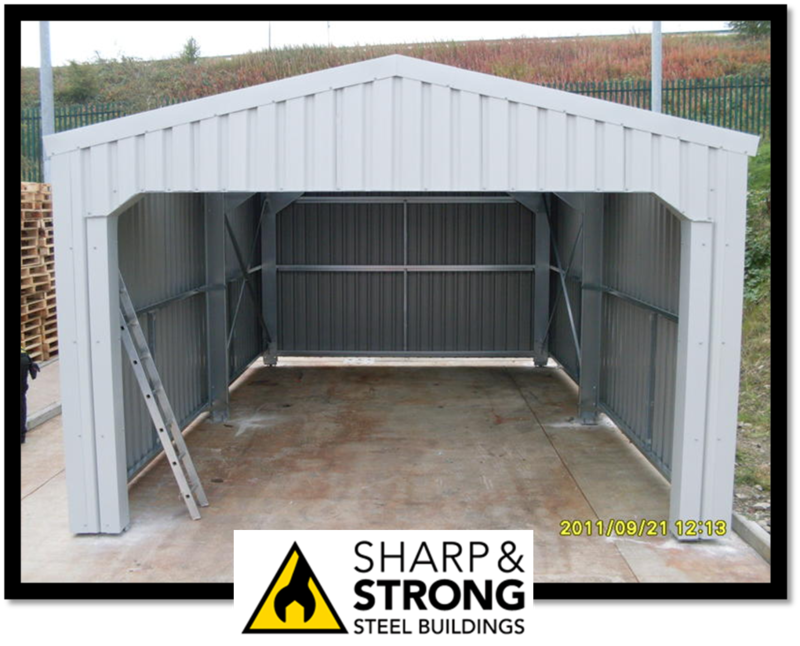 Steel buildings offer great benefits in this area as they offer a clear-span construction, durability, low maintenance and are very strong. 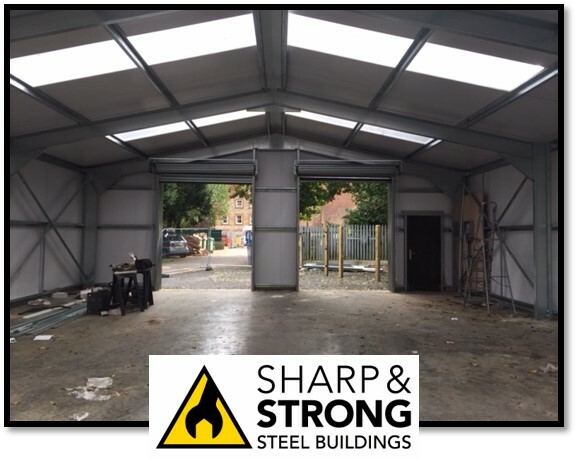 Clear span interiors in our economical steel buildings offer the ability to have maximum space available for product handling and transport. Thus enabling greater flexibility on working floor space layouts. 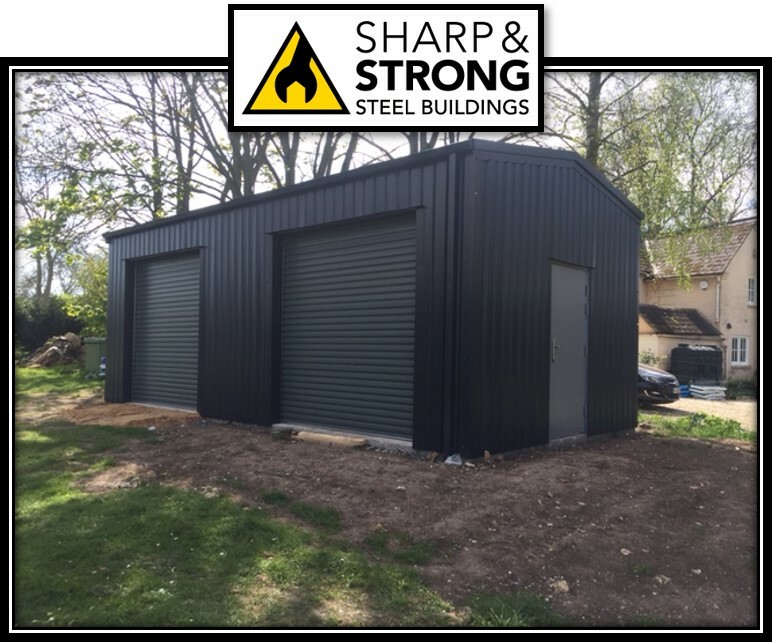 Due to the natural strength of steel, the steel buildings are meant to last. 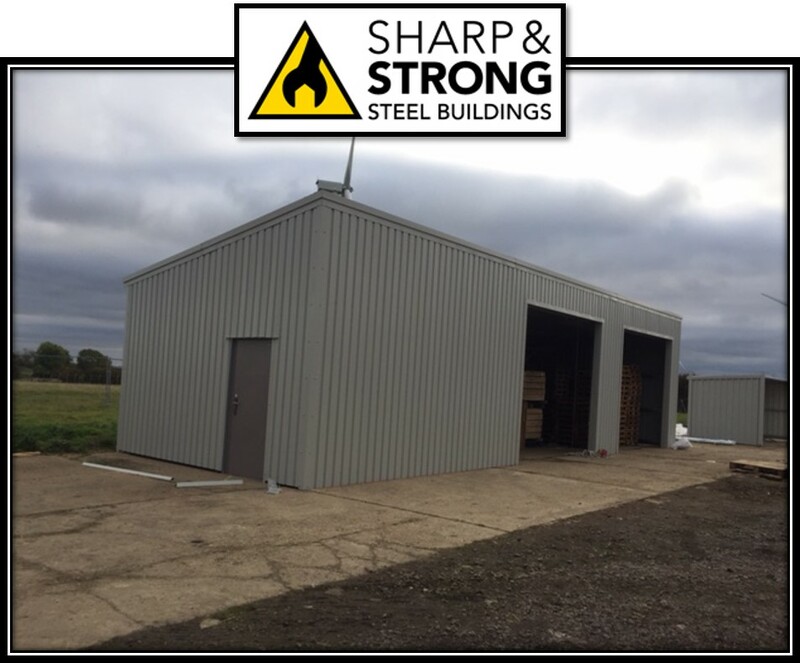 Components of the steel building are measured and cut to precise specifications by automated machines for a perfect fit. To help with temperature control in these warehouses we use insulated panels on the roof and walls. These insulated panels provide a significant reduction in energy costs and come in various colours. 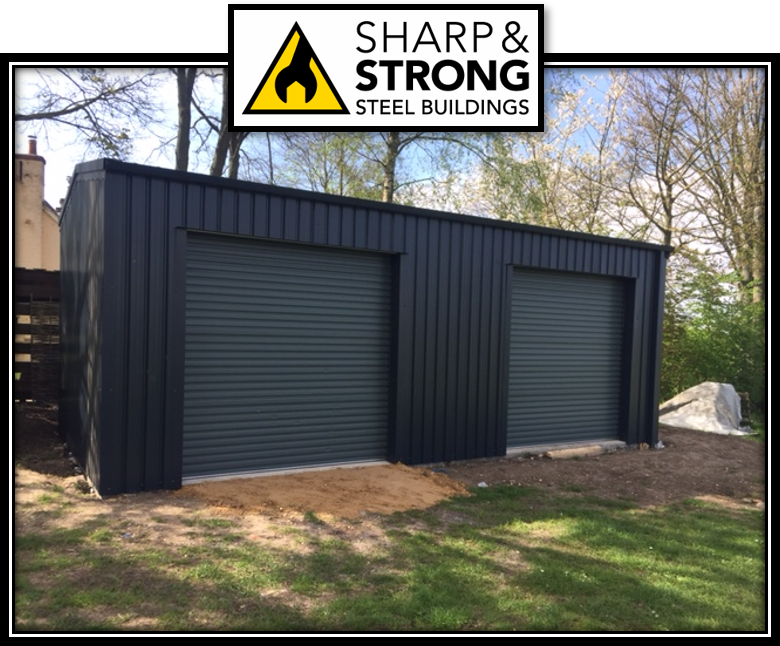 Apart from these great benefits, using pre-fabricated steel buildings offer savings due to their fast and very easy construction and low maintenance. Also offering greater protection against weather conditions, moulding, rotting, vermin and cracking. Steel is also fire resistant. 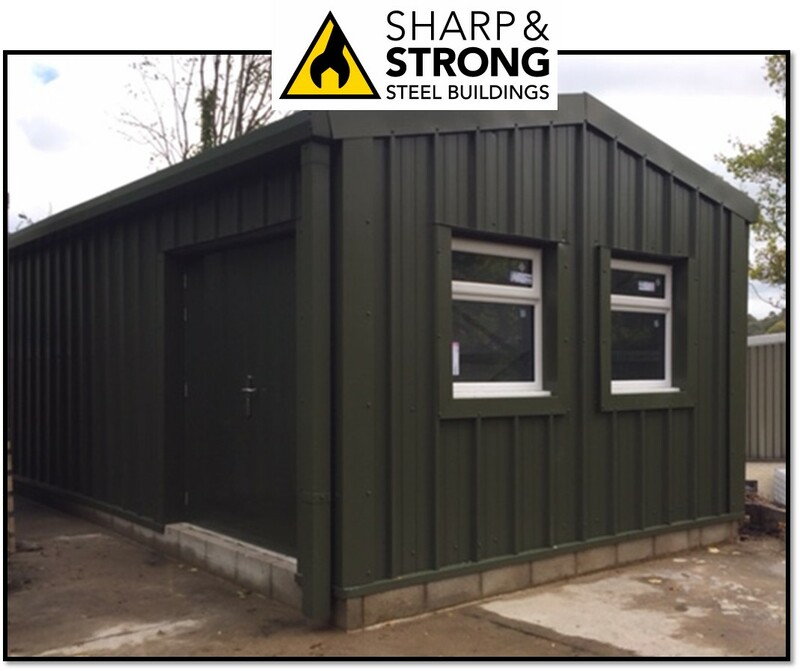 Reduce plant and foundation requirement, due to our frames advanced strength to weight ratio. Automated detailing and manufacturing process, improving lead time and reducing human error. 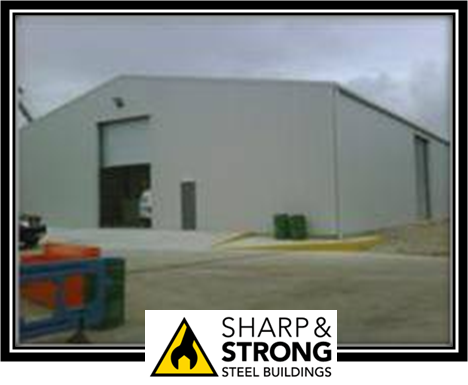 Supply of all steel building components, collated centrally often resulting in only one delivery. 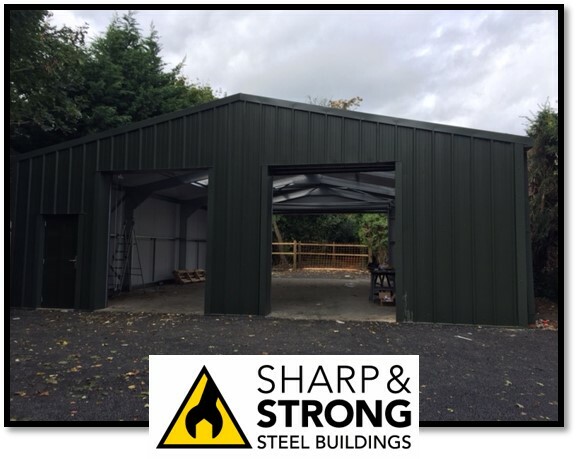 Whether you are wanting a large steel building a just a small garage our great team is waiting to hear from you, so get in touch by email with our easy to complete enquiry form or call us today to discuss your new steel building on 0800 328 5247.